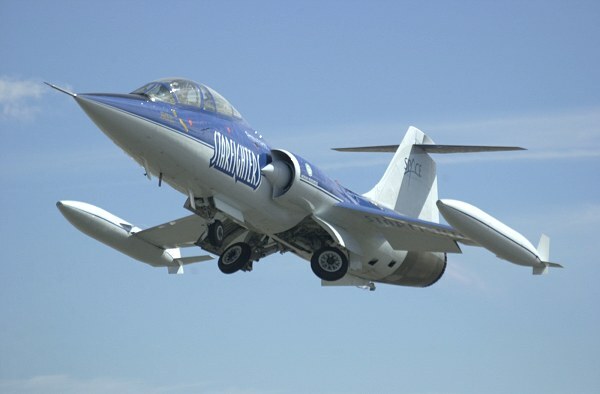 Today it became clear (According FAA changed owner list beneath) that the Starfighters Inc. team has sold or transferred two of his owned F-104 Starfighters. 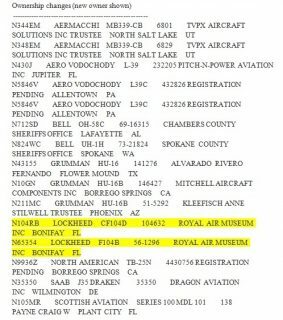 First of all they sold the stored ex Jordanian Air Force F-104B (57-1296) "N65354" but also sold their initial operational CF-104D 104632 "N104RB". 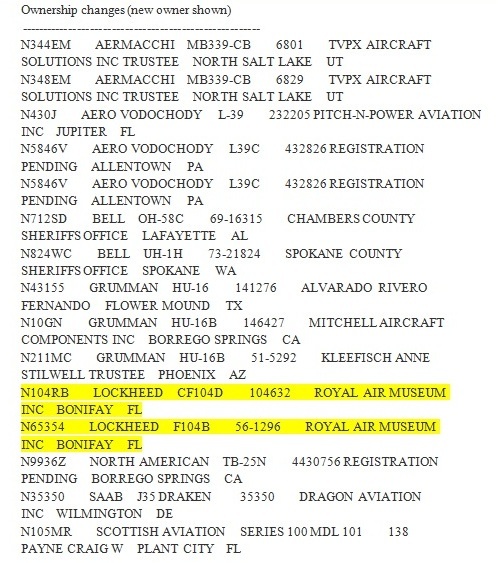 The new owner is the Royal Air Museum, located at Bonifay, Florida. 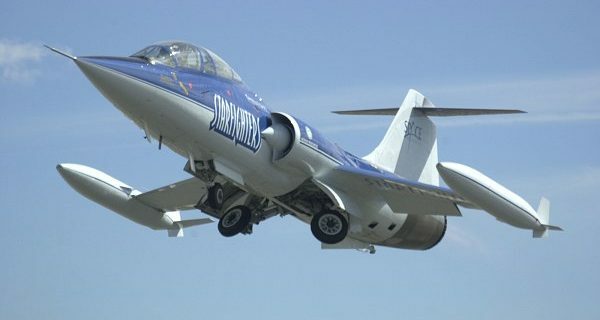 At this moment it is unknown what the real plans are with these 2 aircraft, hopefully we will hear more in the near future. Gladly Rick and his team had a large flight of Starfighters left at their premises.